Cryptocurrency mining has become popular across the globe. The mining of digital currencies have evolved to become on a large and lucrative business that is worth millions of dollars. 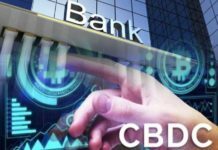 Investors are pumping thousands of dollars into the problems and this is expected to continue as long as more people and governments continue to embrace blockchain technology. The prices of cryptos such as bitcoin have continued to rise across exchange platform thereby motivating the miners to invest in advanced systems with superior processing power to earn as many coins as possible. Basically, the miners are rewarded for allowing their infrastructure to be used for mining purposes. The more transactions the system is able to do successfully, the more coins one earns. 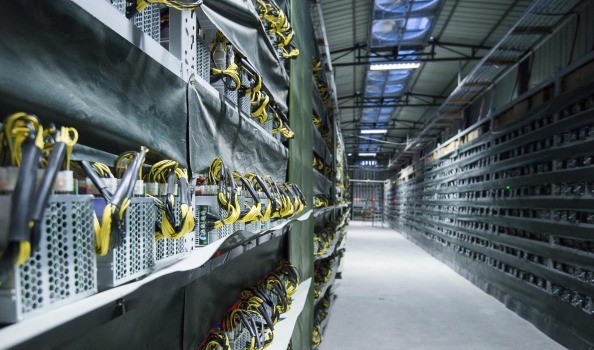 As noted by BBC, a crypto mining facilities need to have computing power at an industry level in order to solve the complex algorithms used to facilitate crypto transactions in the blockchain. 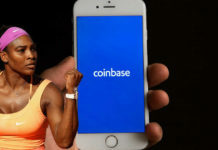 The process is also made complex intentionally in order to make it difficult for new coins or digital currencies to be added into the market. This is based on the fact that the quantity of digital assets in the industry is meant to be limited. 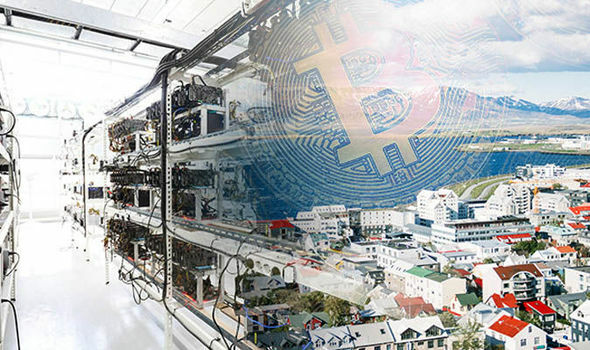 That fact has however not deterred people from establishing huge mining facilities filled with super computers that enable them to mine hundreds of coins per day. The data centers require consistent supply of power and this result in high-energy bills. Over the last three months, miners have moved to Iceland and established crypto mining facilities to take advantage of the huge supply of power in the country. The generous amount of power available in Iceland is due to the large number of geothermal energy plants established by the government. 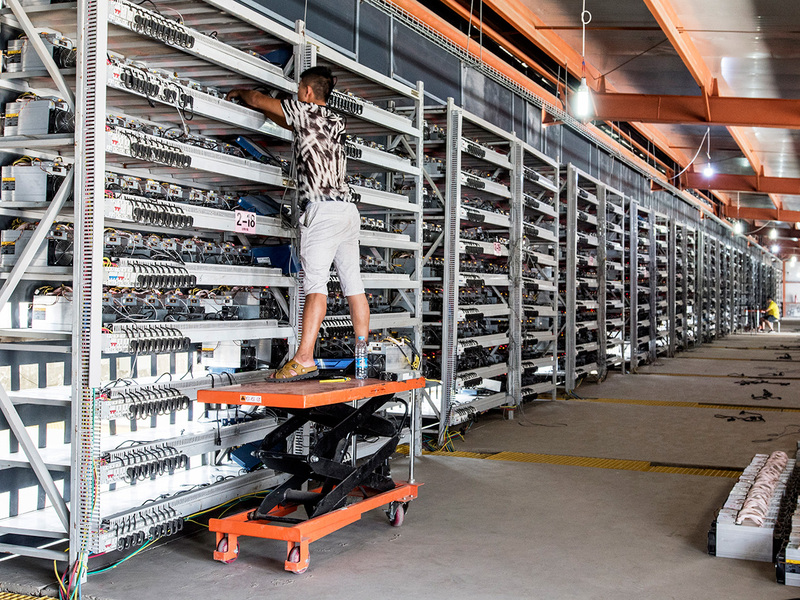 There are also hundreds of warehouses that are no longer been used and so miners are taking advantage of them to set up third generation crypto mining facilities. It is also important to note that the cold weather conditions Iceland naturally cools the computers thereby eliminating the need to purchase super air conditioners. 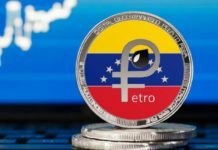 The favorable weather conditions also reduce energy consumption thereby making the process of mining cryptos in the country even more profitable. According to crypto miners who have one or more mining facilities in Iceland already, there is limitless amount of power in the country due to the number of geothermal power plants established by the government. An official from one of the geothermal companies in the country Johann Sigurbergsson is on record stating that the amount of electricity consumed by data centers used for crypto mining in the country will triple the total amount of power used by all households in the country.